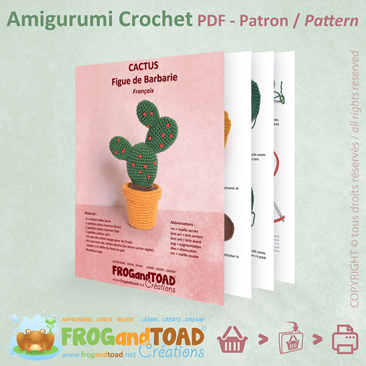 Voici notre très populaire Cactus, l'un de nos tout premiers KITS maintenant disponible en format PDF. 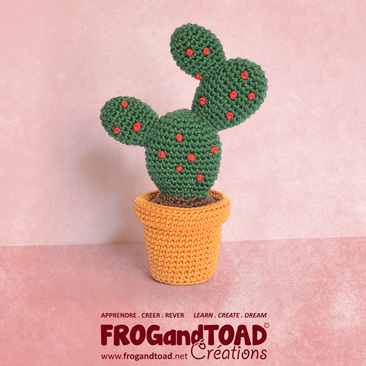 This is our ever popular Cactus, one of our very first KITS now available in PDF format. This PDF pattern includes 4 pages with detailed step by step pictures from the making to the assembling. Height : 14cm.